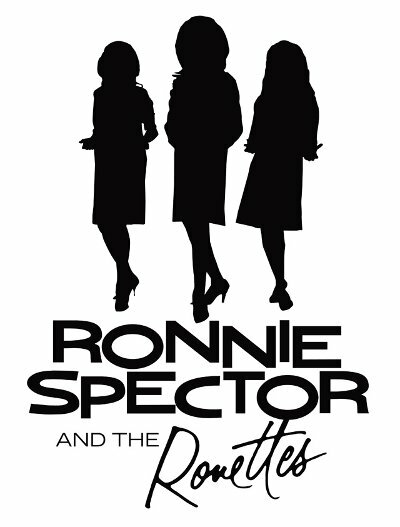 Ronnie Spector and the Ronettes are back together. 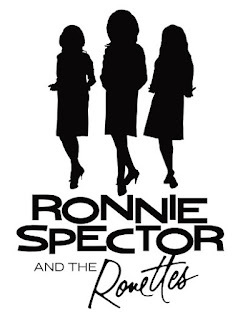 Spector announced that she was getting together with the current Ronettes lineup in June and, on August 18 but the song has been released early for preview on Soundcloud. Ronnie last sang with the group in 1966 although songs from the vault were later released. Since then, Spector has had numerous ups and downs in her career and, in 2007, the band was inducted into the Rock and Roll Hall of Fame. Her latest album is 2016's English Heart.